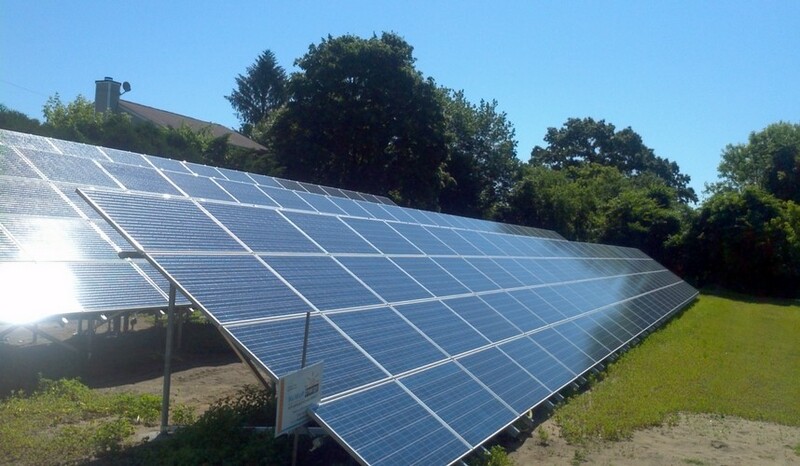 NuWatt Energy is a local install leader in solar energy services and solar power innovations. 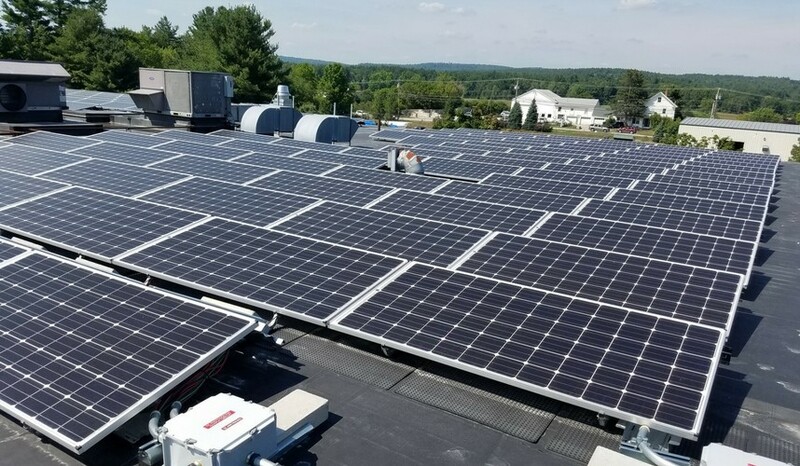 Our in-house experience and world-class technology and expertise are only a few of the solar energy advantages that make us the solar installer company of choice for your small businesses, manufacturing companies, commercial companies, governments, and local municipalities. 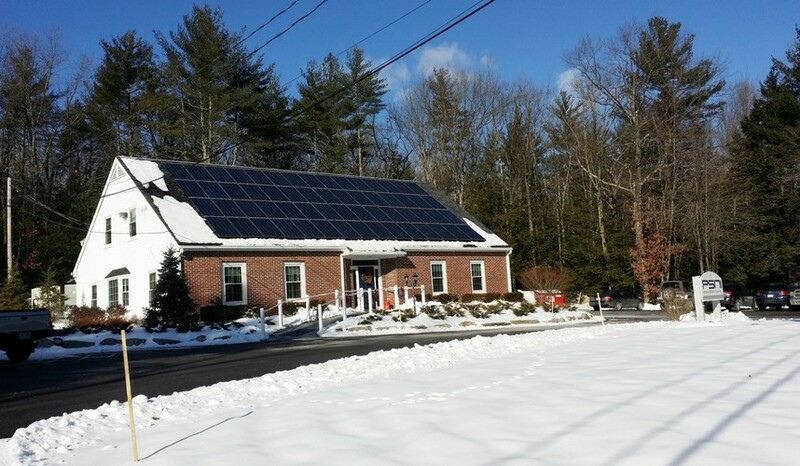 We offer you options to go solar and take full control of your future energy costs. Our customers can buy energy for less than its cost from utility with no upfront cost. This option, also called Power Purchase Agreement (PPA), allows you to predict your energy rate for long-term and protect yourself from the ever-rising energy costs and energy cost volatility. Our PPA are 10-yr short term contracts after which you own the system and your energy is free. You can also elect to buy the system upfront using cash or using a loan and enjoy a high return on your investment. NuWatt Energy is a turn-key solar energy provider. 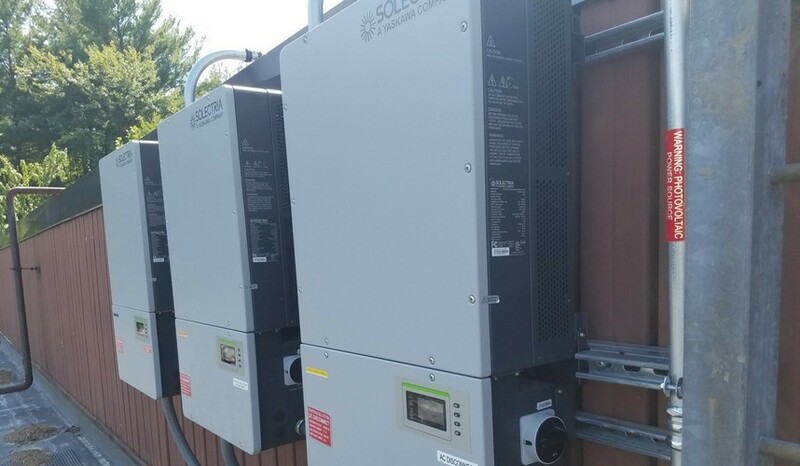 We take the guess work out of your solar power project and take care of every step of your solar project. That includes site audit, design and engineering, permitting and installation, interconnection and monitoring. All of our work is covered with long-term system maintenance. We are always pushing the envelope with solar innovations and technological advancements. Our passion about a greener environment and commitment to clean power compel us to create new spaces and functionalities for solar implementation. 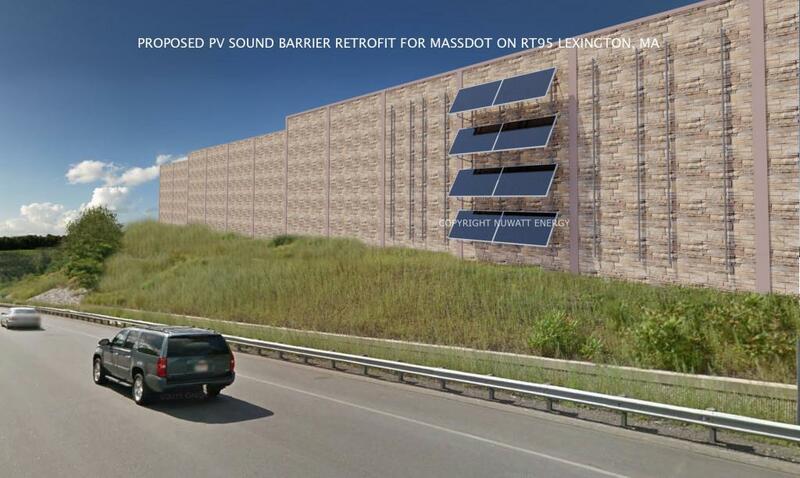 Today, NuWatt Energy along with its strategic partners; Ko-Tech (project lead & initiator), SSM and Ramboll-Environ, introduce PV Noise Barriers where we replace ‘dummy’ concrete walls functioning as sound barrier with a ‘smart’ energy producing walls, the first of its kind to be introduced in Massachusetts for MassDOT. 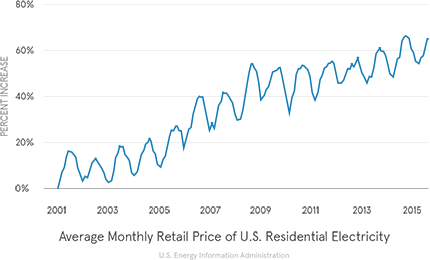 Learn more about our Smart PV Noise Barrier Walls. 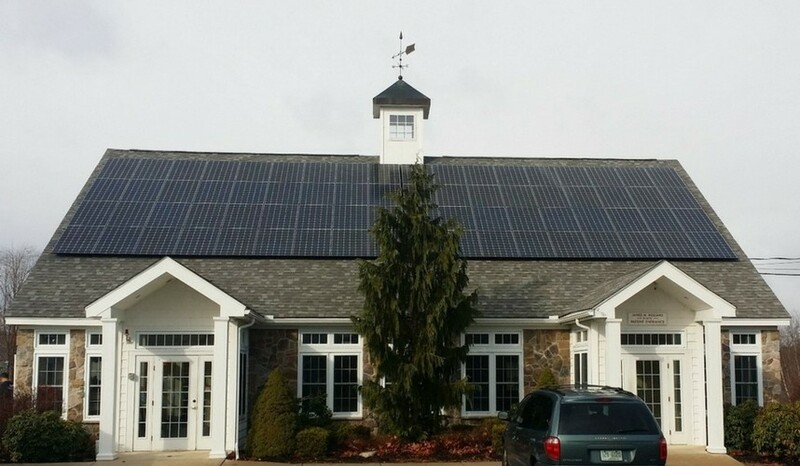 Let us help you energize your business with solar and solar savings!